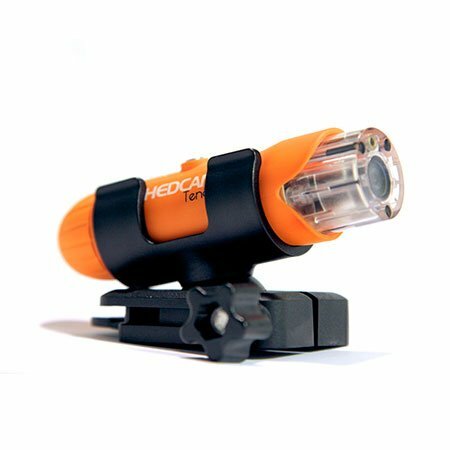 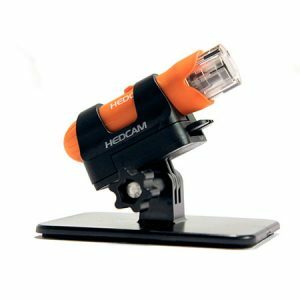 The HEDCAM 360º Mount allows you to rotate the angle of your HEDCAM to get the perfect action shot. 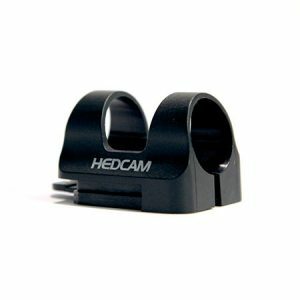 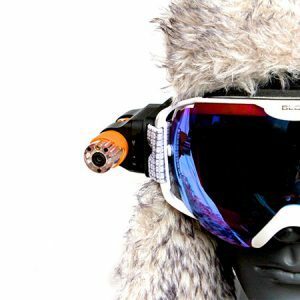 Along with 360º rotation, this mount boasts 20º pivot adjustment so that you can fine tune your HEDCAM’s epic angle. 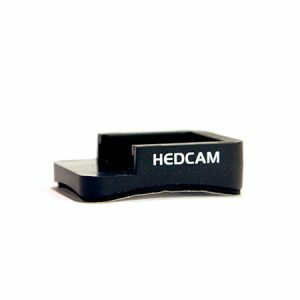 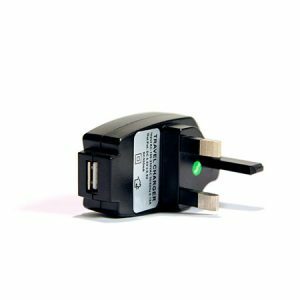 *Compatible with all HEDCAM models when used in conjunction with the required curved or flat base mounts (included with HEDCAM Ten80).